The line between goddess and witch or witch and saint is very thin in ancient history. One example of this confusion is the legendary story of Aradia – a woman whose life has been explored in neo-pagan and folklorist accounts of ancient myths and legends. Aradia’s story became popular with the growth of Wicca and other Neo-Pagan traditions. She is known as the queen of the witches and the goddess of the moon. Aradia is often presented as an important deity and her character appears in many books. However, her origins are not so obvious. In fact, it seems that there are still more questions than answers related to this mysterious woman. 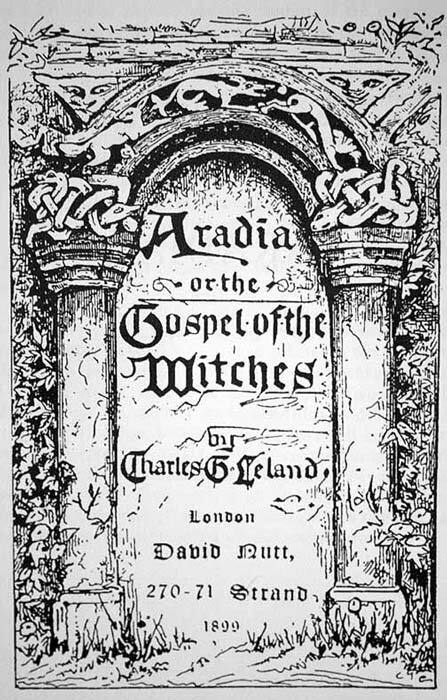 According to Charles Godfrey Leland, an American folklorist, his book Aradia, or the Gospel of the Witches is a text which is based on the old knowledge of pagan witches from Tuscany, Italy. Leland says that his book is based on a text he received from a woman named Maddalena who lived in Tuscany. This account of Aradia is said to be created from ancient Etruscan mythology. The folklorist presents Aradia as a female messiah who came to Earth to support witches in their fight against the Catholic Church. Leland’s writings became very popular following 1899, but the main question asked by historians is about the validity of his text. Leland claimed that the book he wrote was based on very good resources and stories repeated by centuries of people who were interested in witchcraft. However, many historians doubt it. Some parts of Leland’s text are related to ancient mythology while others remind one of local stories of different spirits, creatures, and witches. The truth behind Aradia’s story was mixed with other myths and legends, and it created a monumental book which inspired new life in pagan beliefs. Leland’s book also inspired new books, including the famous Charge of the Goddess . These publications sound very convincing and assert that they describe the real legend of the goddess, however, their information is still uncertain because most of the texts are based on the book Leland published in 1899. And in Leland’s representation of her, Aradia appears as a sexual and sensual character, whose powers of witchcraft are stronger than many others. She suggests that Aradia must have been a supernatural creature related to Italian folklore. Magliocco identified Aradia with the legendary witch figure - who is probably a supernatural legend known in the Sardinian tradition as ''sa Rejusta''. Another theory comes from Raven Grimassi, who created Stregheria - a neo-pagan tradition. 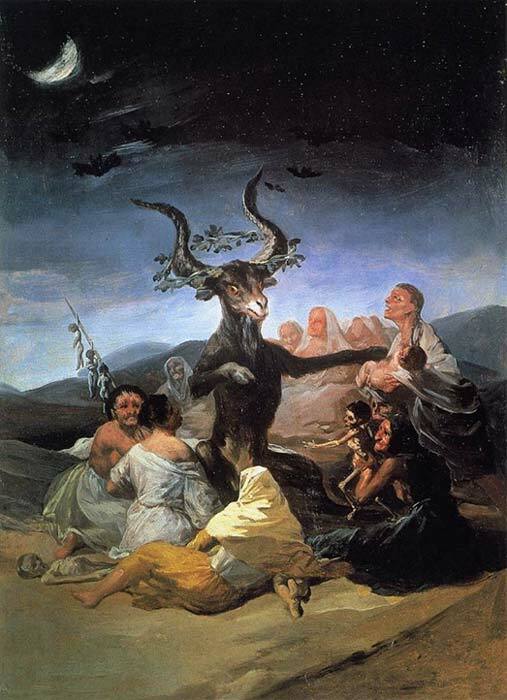 He says that a woman known as Aradia di Toscano was a real person who lived in the 14th century and was a witch, or a powerful leader of a group of witches, who worshiped the goddess Diana. Grimassi supposed that the woman described by Leland was none other than a medieval witch who believed she was an ancient goddess’ daughter. No matter what the origins of Aradia are, she is still an important part of the story of the goddess Diana. Leland’s text is one of the key books of modern witchcraft and also one of the most fascinating materials on literacy, folklore, mythology, and historical research. Doreen Valiente, The Rebirth of Witchcraft, 1989. 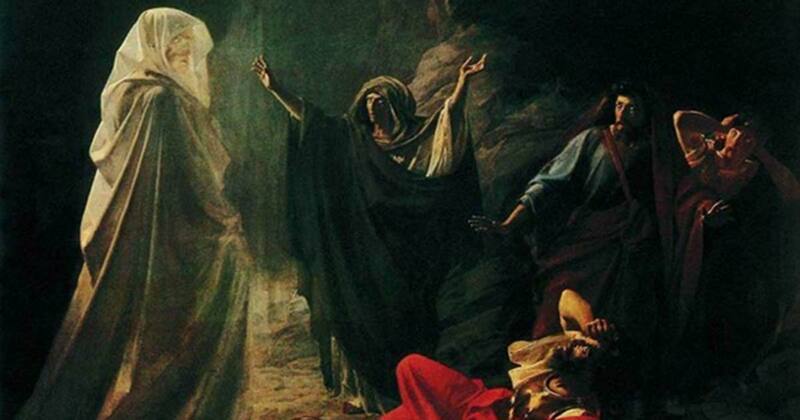 Charles Godfrey Leland, Aradia, or the Gospel of the Witches,1899. "Lucifer - the most powerful of the devils" Lucifer was the Canaanite name for the planet Venus, 'Prince of the Morning Light', and the Consort of the Goddess. When the Hebrews conquered Canaan, they took the Canaanite Gods and made them demons.